There was a time when Noah Farrell's future didn't look very bright. Every new gift or increase of $1,000 or more will be matched dollar for dollar up to $10,000 during this year's campaign. 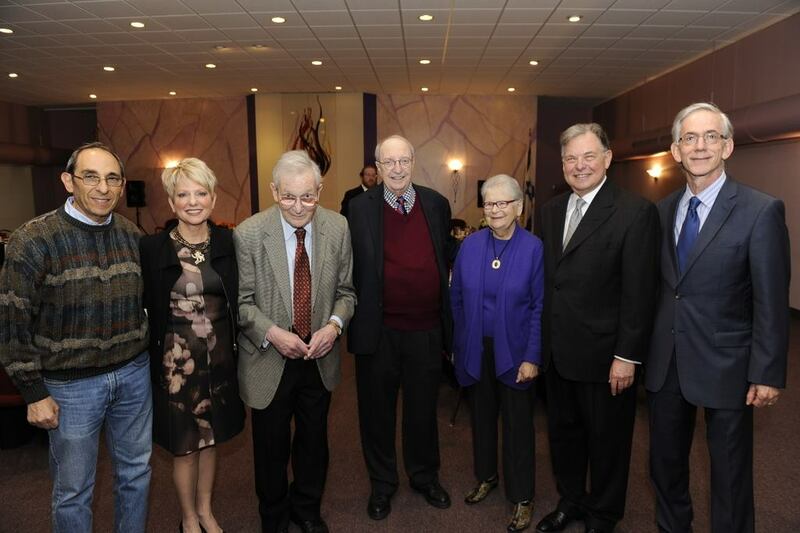 Thank you to our Campaign for Jewish Needs Launch Event speakers! 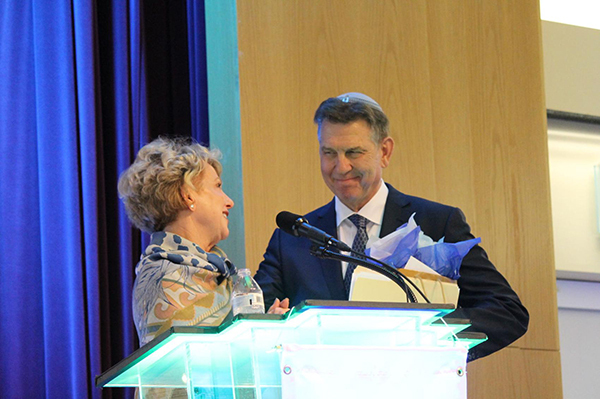 Sara Hurand, Cherie Dubyak, Howie Beigelman, Duby Rodman, and Noah Farrell shared their personal, powerful stories with over 400 community members in attendance. Watch their speeches here. 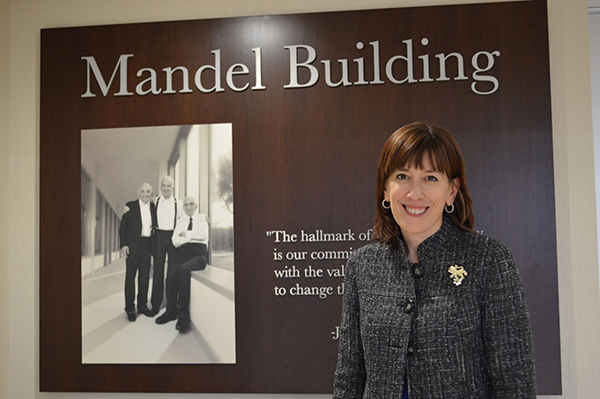 The theme of the Jewish Federation of Cleveland’s 2017 Campaign for Jewish Needs is inspiration, and David F. Adler, new general campaign chair, said he hopes the Cleveland Jewish community will be inspired to come together to do more in meeting its needs. 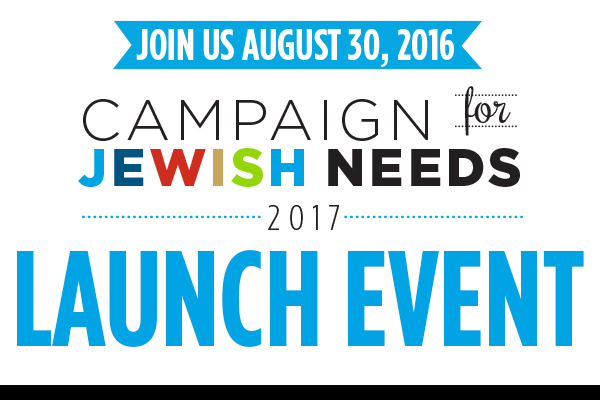 Tuesday, August 30, 2016 marks the launch of the Jewish Federation of Cleveland’s 2017 Campaign for Jewish Needs, which is the annual fundraising Campaign that supports our community’s vitality and vibrancy in the year ahead. 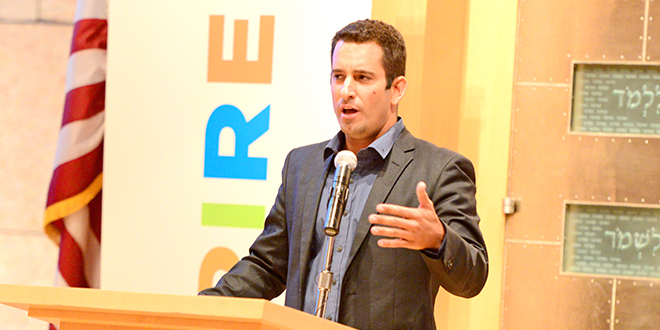 The Campaign Launch Event is open to the public on August 30 at 7 p.m. at Park Synagogue East (27500 Shaker Blvd in Pepper Pike). 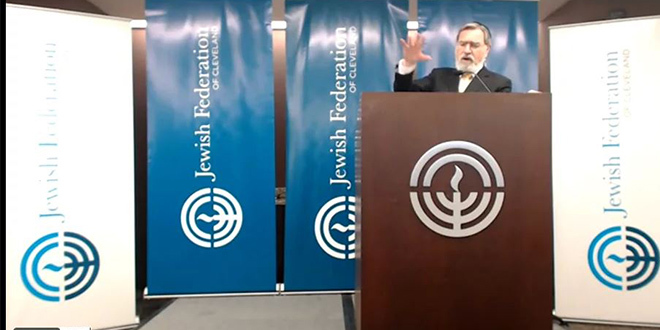 World renowned speaker Rabbi Lord Jonathan Sacks inspired us as he shared his perspective on Jewish continuity with our Jewish Cleveland community on April 7, 2016. Watch his full speech here. What a night! 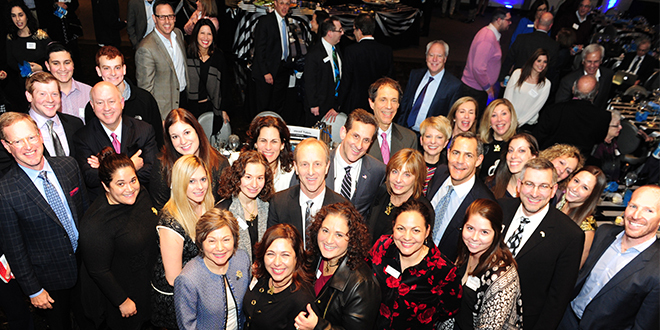 Our Campaign Closing Celebration was one of our best yet, thanks to our incredible volunteers and donors who make Jewish Cleveland so special. 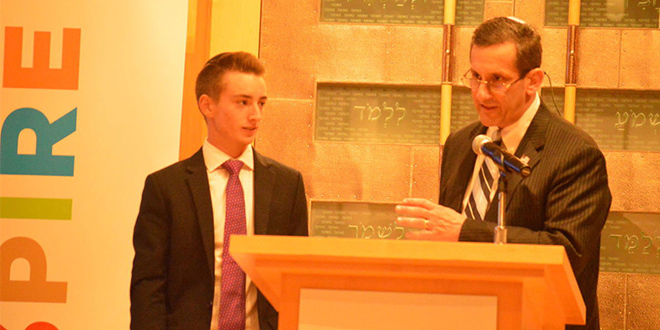 Mazel Tov, Rachel Weinberg, 2015 recipient of the Amb. Milton A. and Roslyn Z. Wolf Young Campaigner of the Year Award. 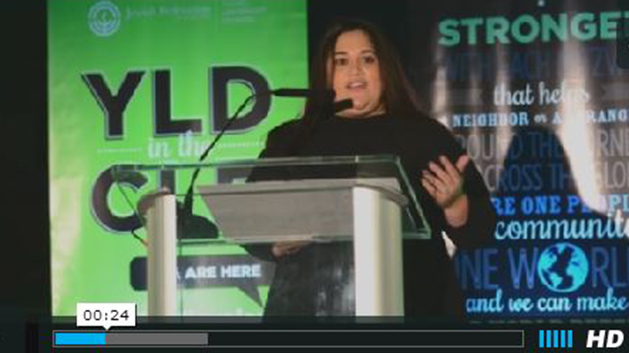 Learn more about her accomplishments in this short video. Hello, my name is Larry Mack. I’ve been a campaigner for a long time. It’s really important to me. Sometimes there are no words for how it makes me feel – to know that I can help. My name is Jordan Berkowitz. I am a campaigner. I am also a parent. I notice the police presence at my children’s Jewish day schools during drop off.